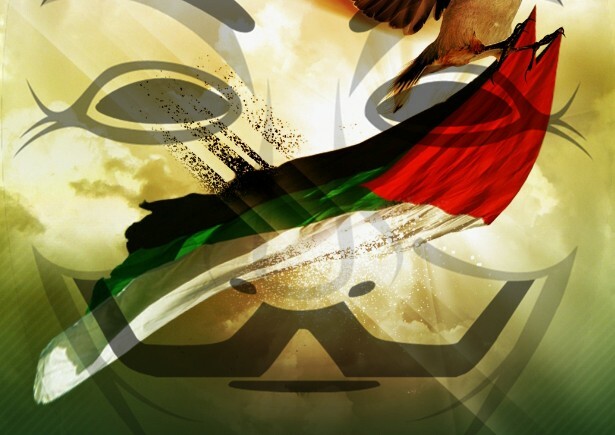 As part of Operation Israel (#OpIsrael) Anonymous Hackers once again strike on Israeli infrastructure by dumping the 600,000 emails and passwords from one of the most popular Israeli web portal 'Walla', which is know for providing news, search and e-mail system, among other things. Anonymous Activist knows 'AnonSabre' dumped email addresses, password MD5 hashes and salts across 95 Pastebin posts containing this sensitive information have been published over the course of 24 hours. Walla also confirmed that the list was posted online, but they said that the information leaked by Hacker is Useless because the password posted by hacker is in Encrypted form. I think, they are not aware about fastest MD5 cracker 'oclhashcat' or other cloud based cracking services, anyway they also said,“However, we are working on 'hermetically' sealing off user details in Walla! accounts,”. As part of the campaign, hackers took down the Israeli military spokesperson’s website, and hacked into the Israeli Vice Prime Minister’s site in past months.